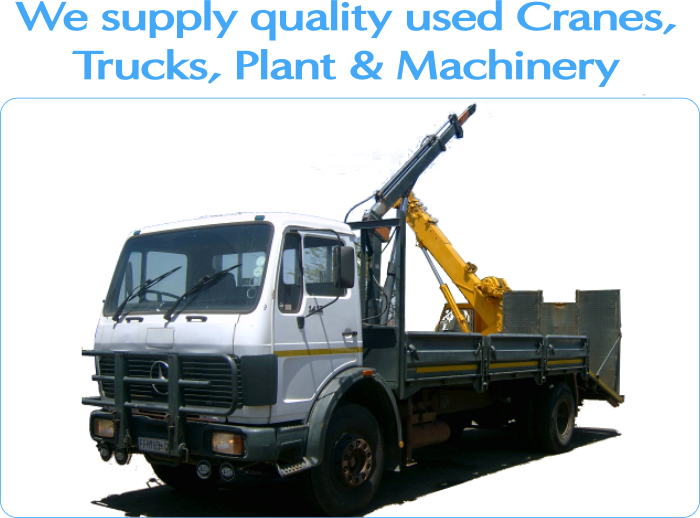 We specialise in the supply of crane trucks and truck mounted cranes. We match the crane of your choice to the truck of your choice. We can supply the crane or the truck or both. We also specialise in other used lifting equipment eg Telehandlers. We also do crane repairs and servicing. 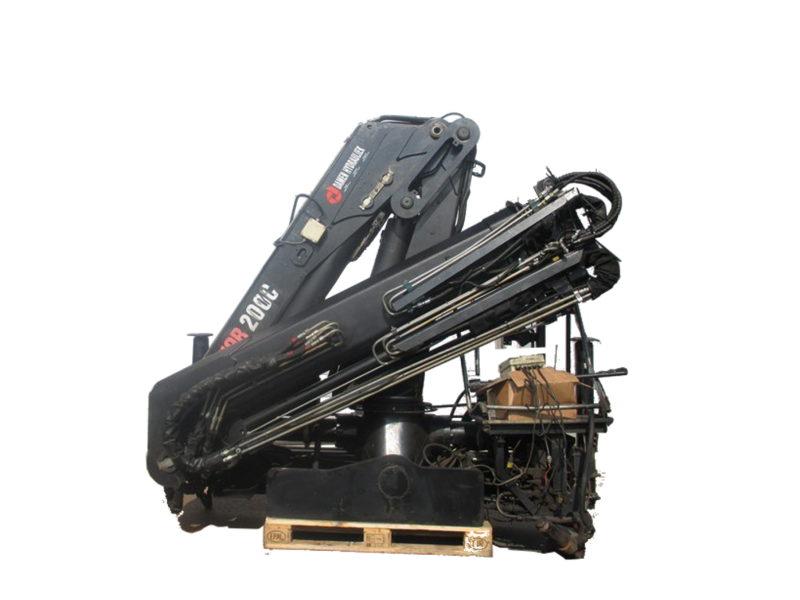 We can also source and supply rough terrain cranes, crawler cranes and other lifting equipment. Warranty - 6 month warranty on all structural components i.e booms, column and base. 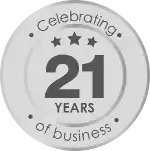 A 3 month warranty will cover all other components excluding consumables such as seals, hoses etc....Warranty subject to the unit being serviced by our workshop every month and customer carrying out daily maintenance and operating procedures. All cranes can be fitted by us at an approximate cost of R65,000.00 ex vat (depending on the size) and an LMI certificate can be issued.